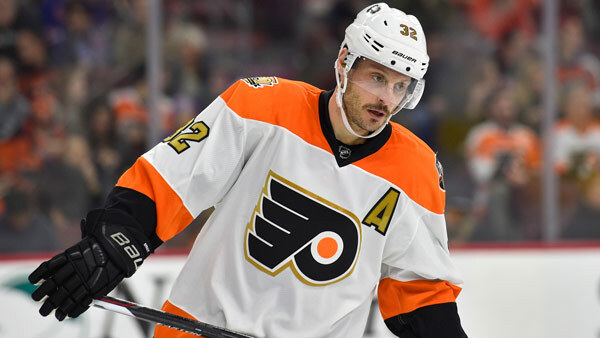 PHILADELPHIA (WPVI) -- The Philadelphia Flyers have traded defenseman Mark Streit to the Tampa Bay Lightning. The team made the announcement Wednesday afternoon. In exchange, the Flyers have acquired forward Valtteri Filppula, Tampa Bay's 4th round selection in the 2017 NHL Entry Draft, and a conditional 7th round selection in the 2017 NHL Entry Draft. Earlier in the day, the Flyers agreed to multi-year contract extensions with forward Pierre-Edouard Bellemare and goaltender Michal Neuvirth.